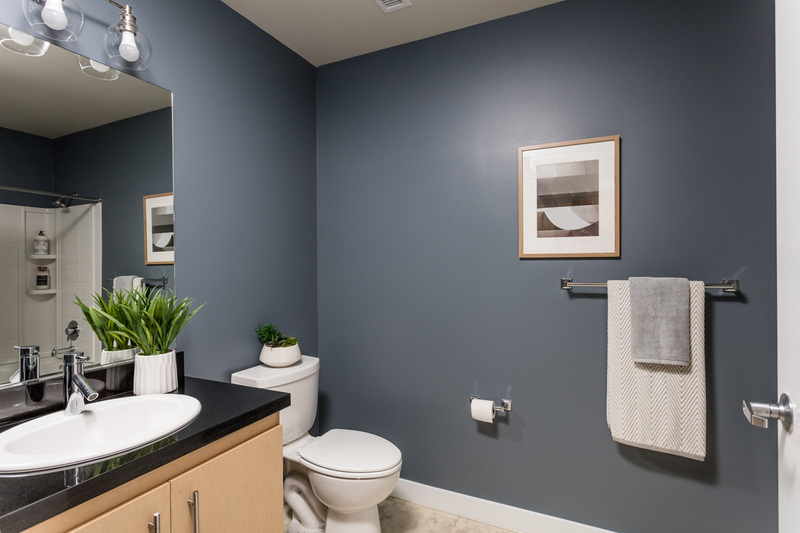 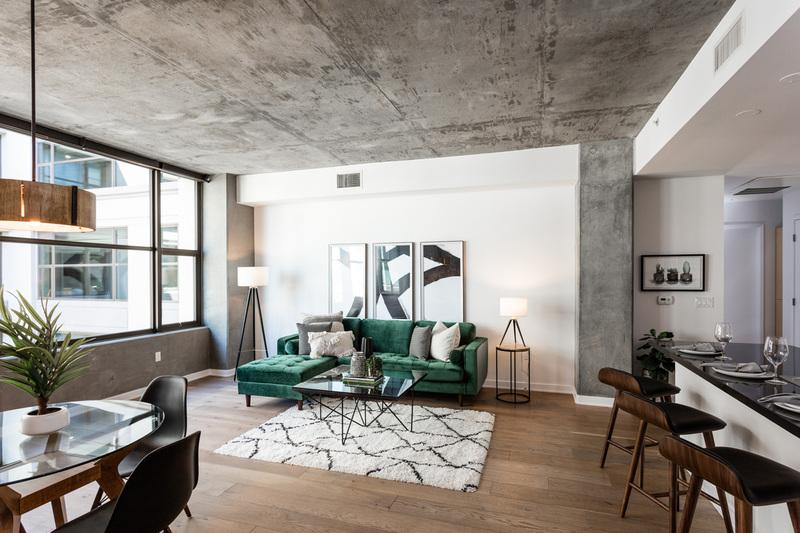 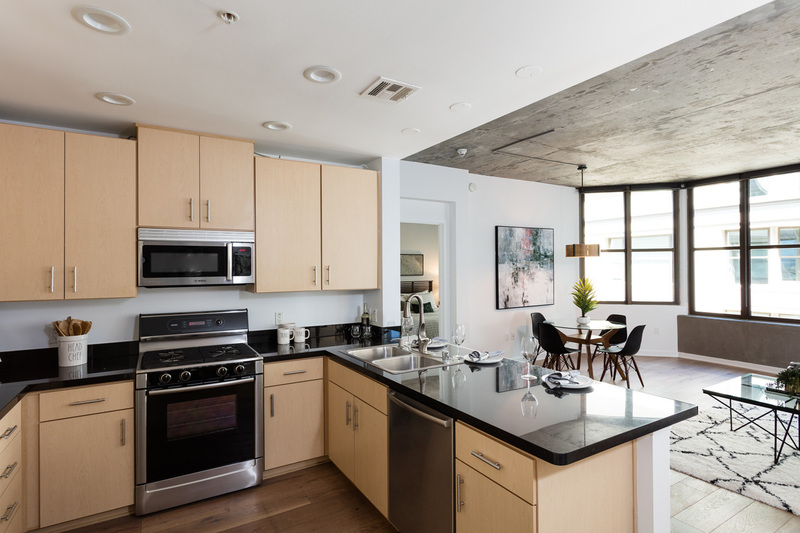 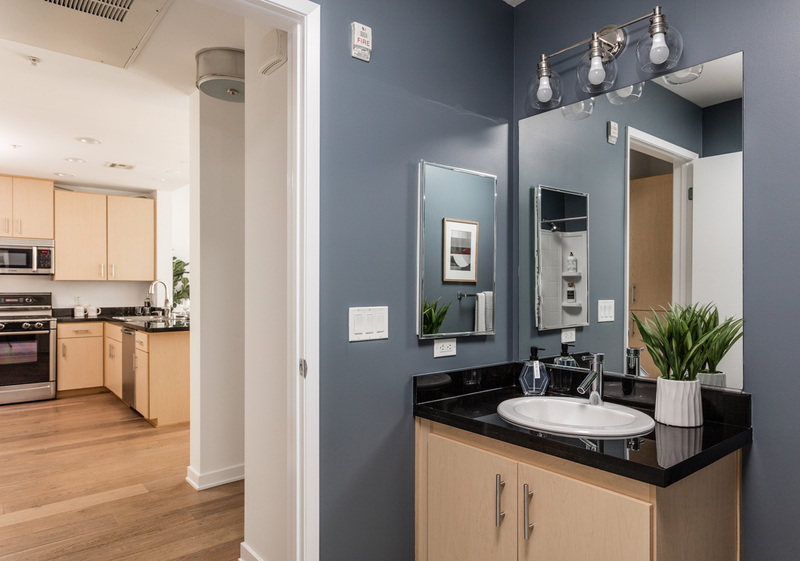 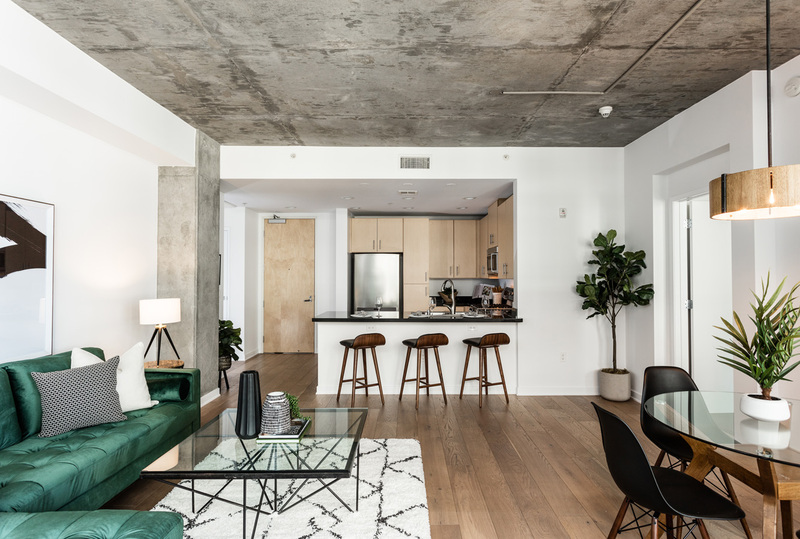 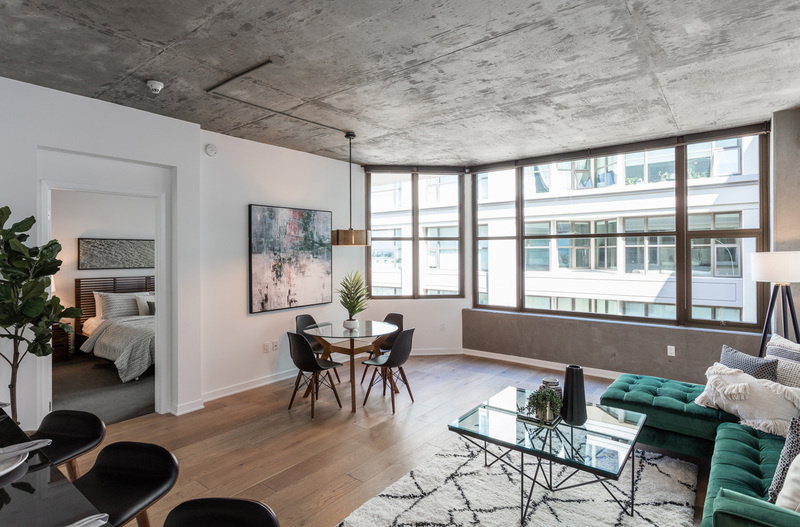 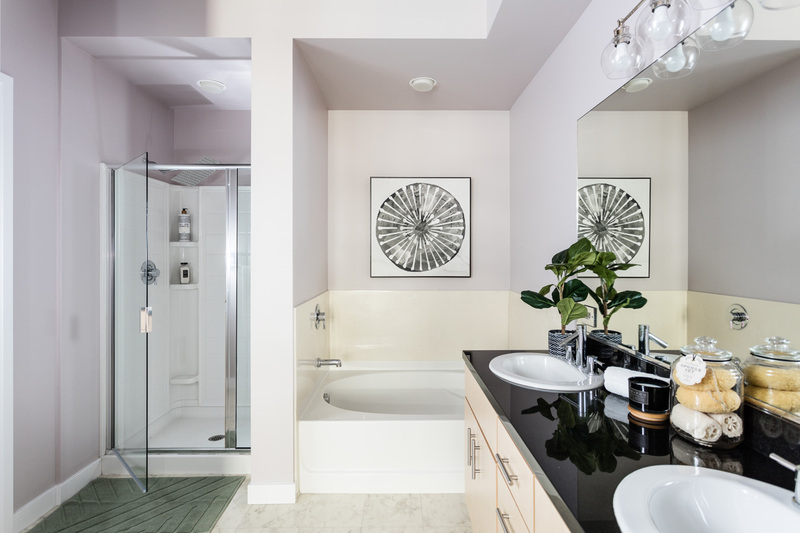 Welcome to 311 2nd Street, a swanky two bedroom, two bath split floor plan in scenic Jack London Square. 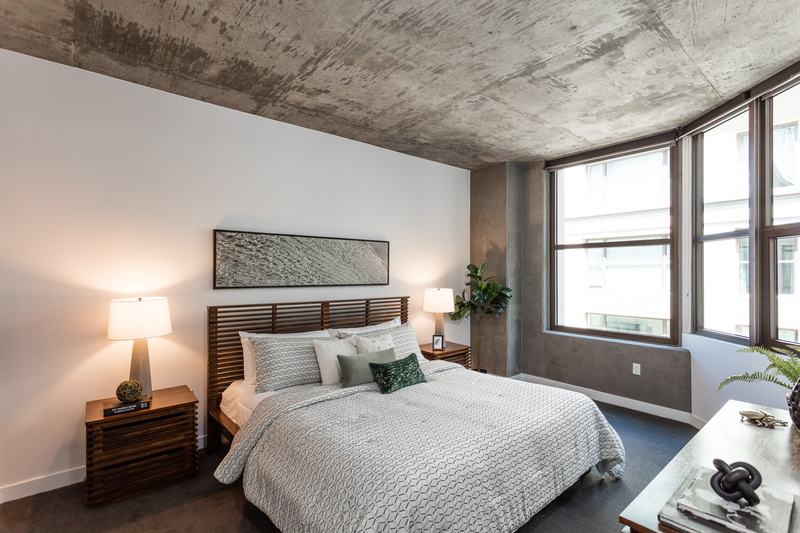 The solid concrete ceilings and industrial design are juxtaposed by the rustic warmth of the DuChateau flooring. 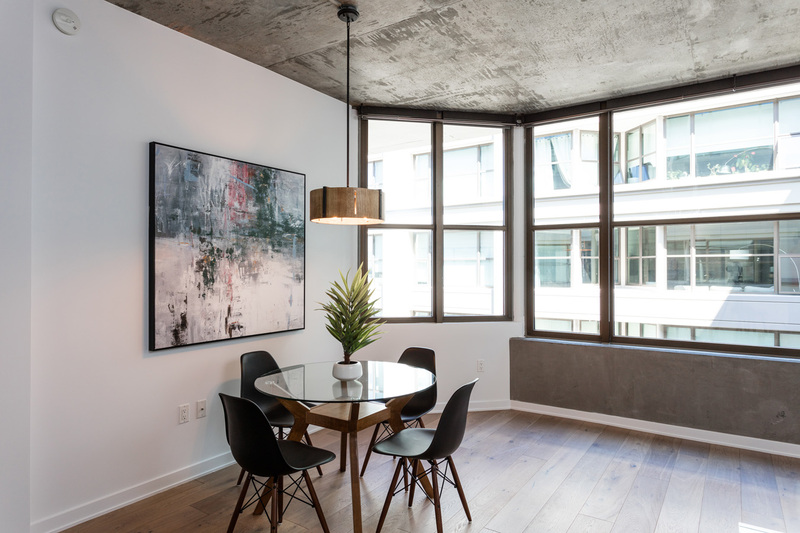 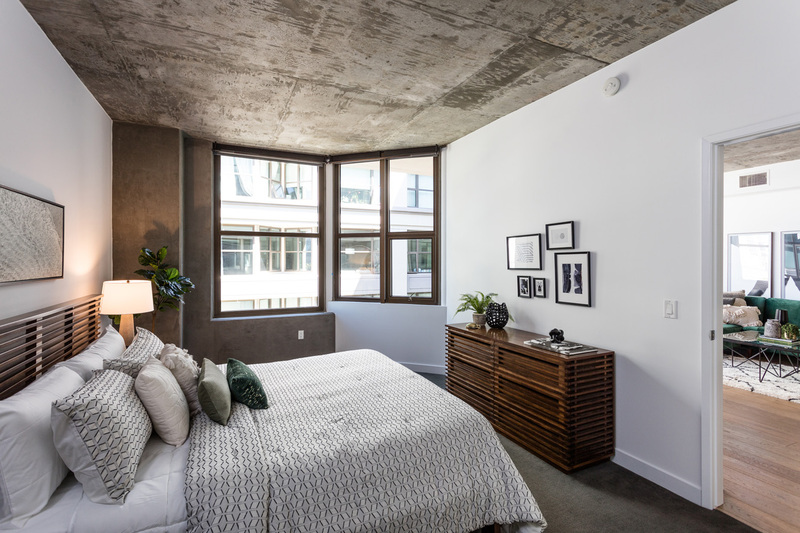 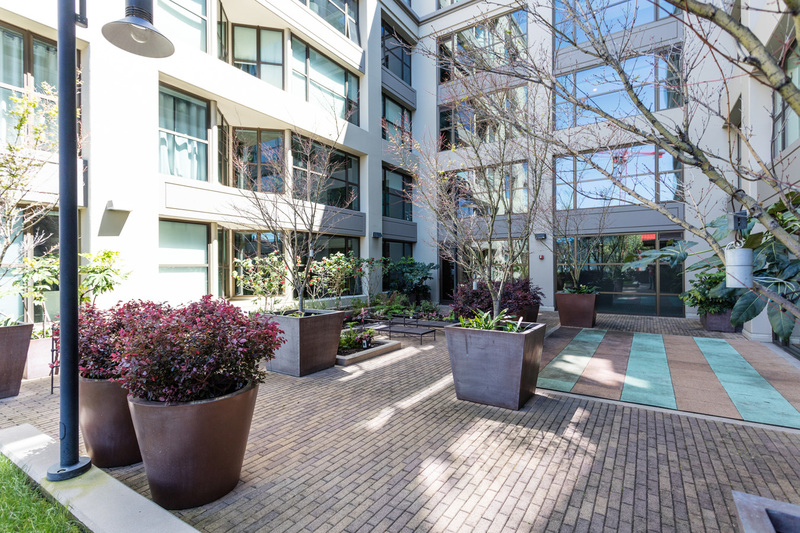 Custom steel cased windows overlooking the courtyard make the unit light and bright. 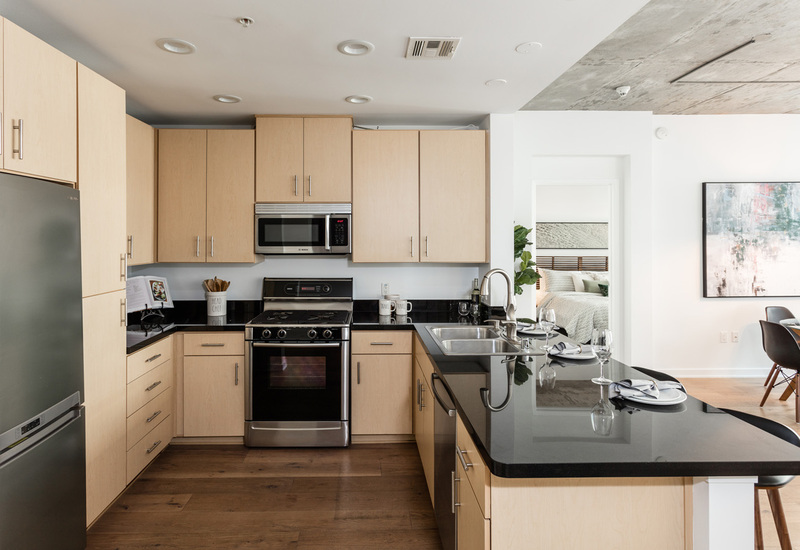 The kitchen, dining and living areas are open concept and offer several options for entertaining. 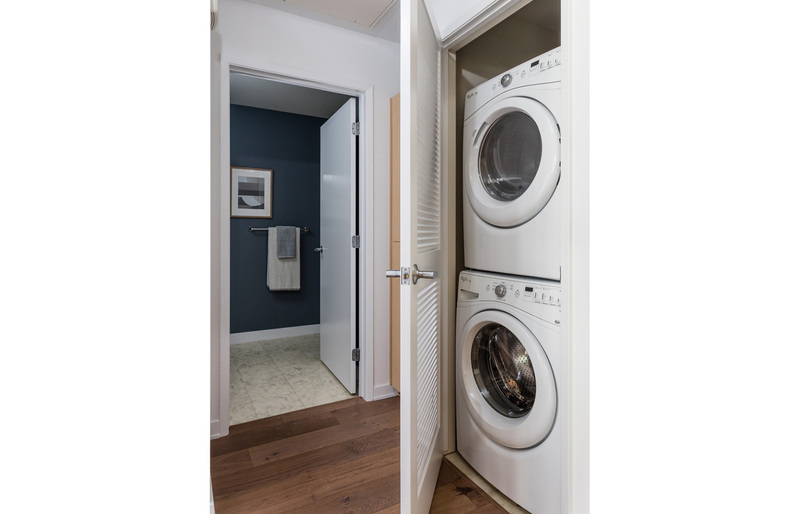 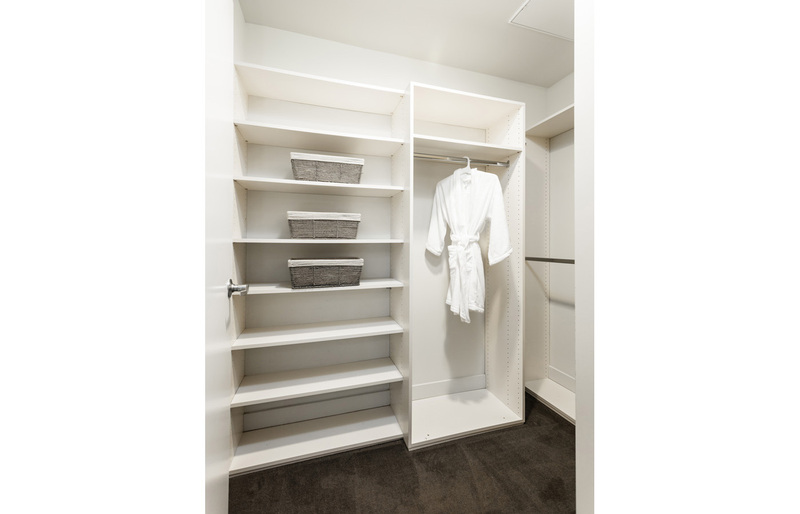 Both bedrooms are generous with large walk-in closets. 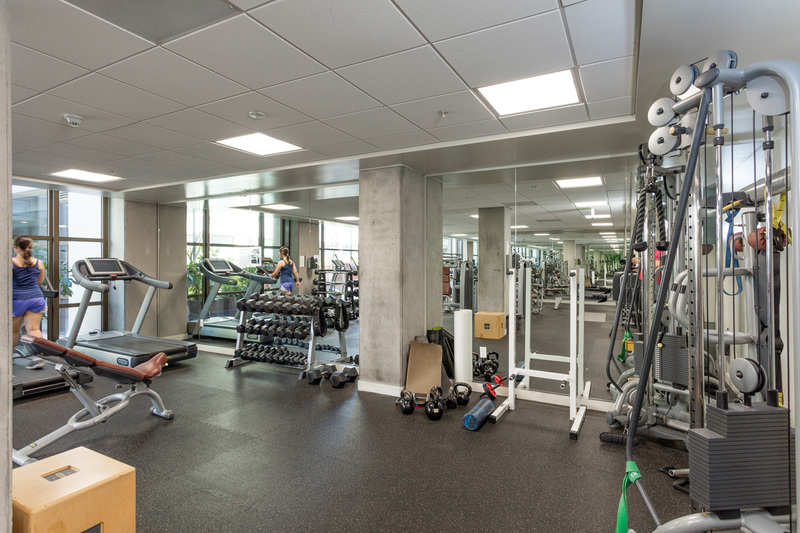 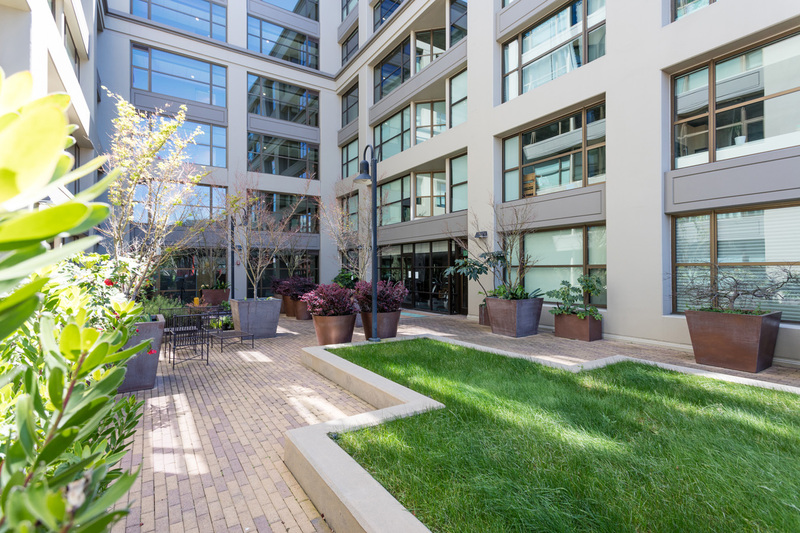 Rounding out the fantastic lifestyle, amenities include a gym, private dog park and serene interior courtyard. 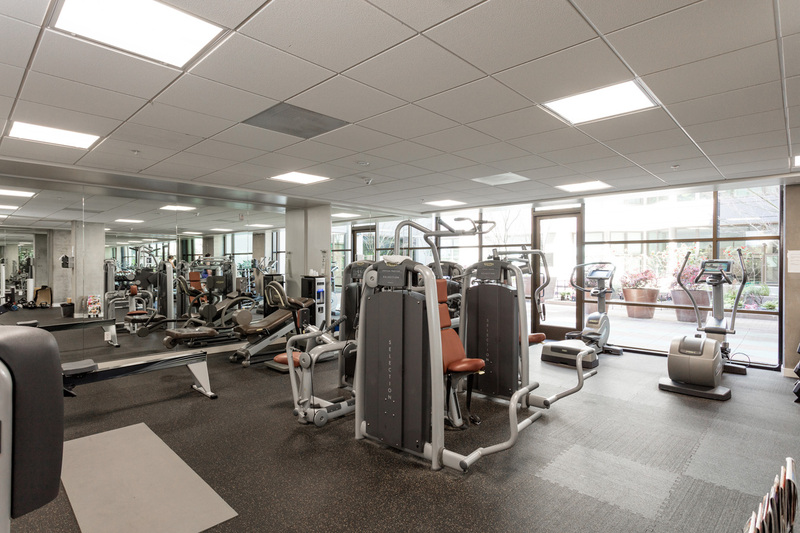 The Bond has concierge services, lounge and a hip HOA that regularly hosts social events. 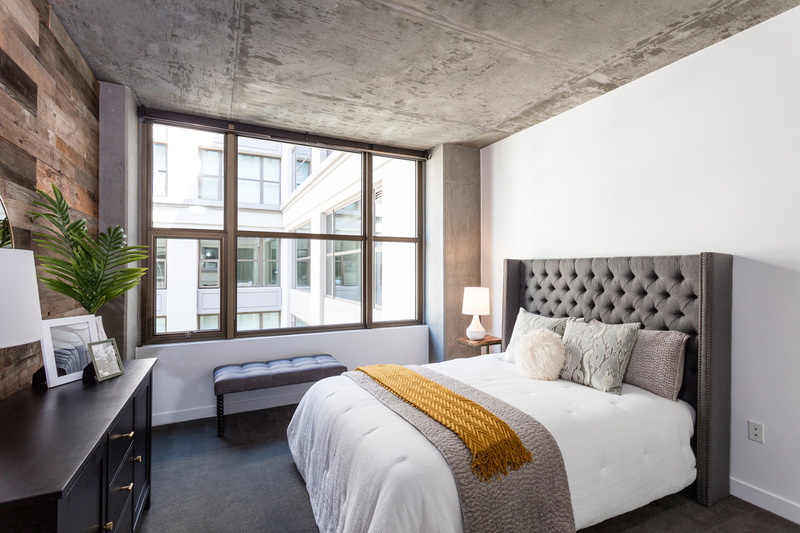 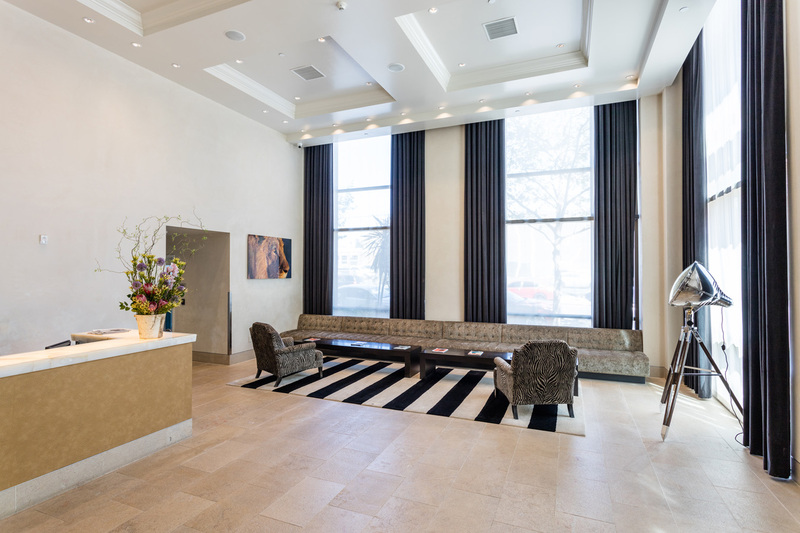 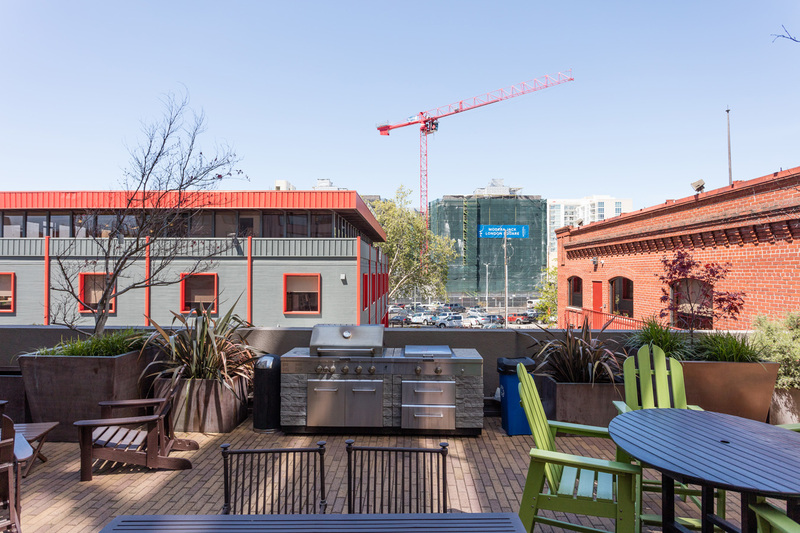 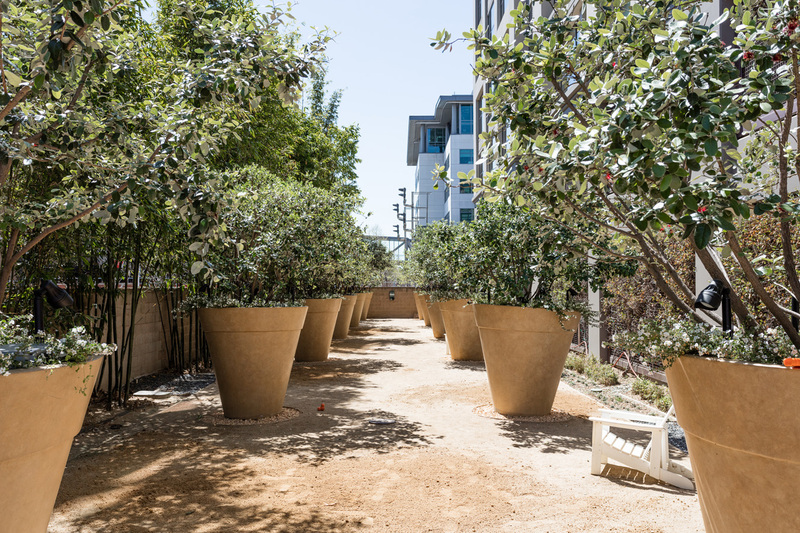 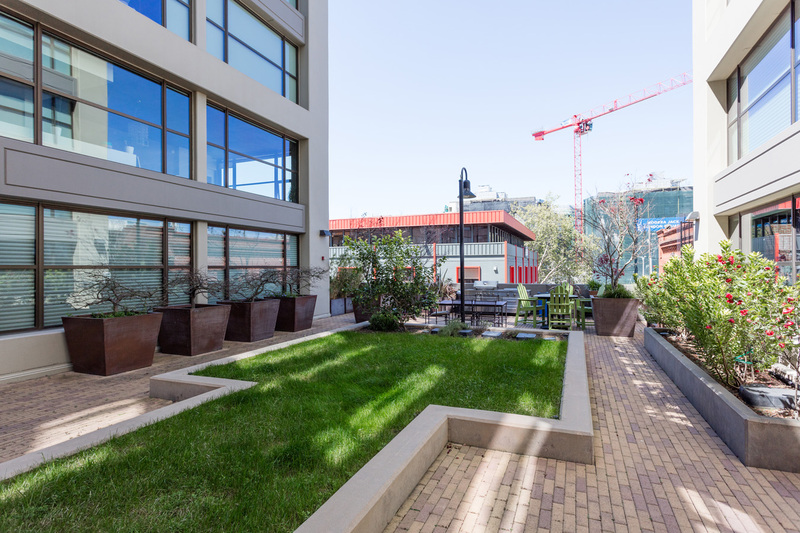 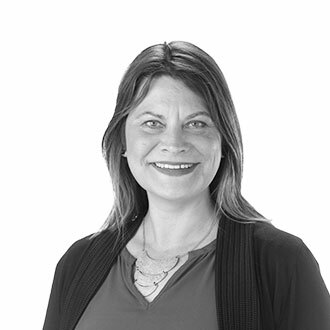 The building is thoughtfully located in convenient Jack London Square where you can take your pick of any of a number of fabulous restaurants, breweries, wine bars and arts and entertainment venues. 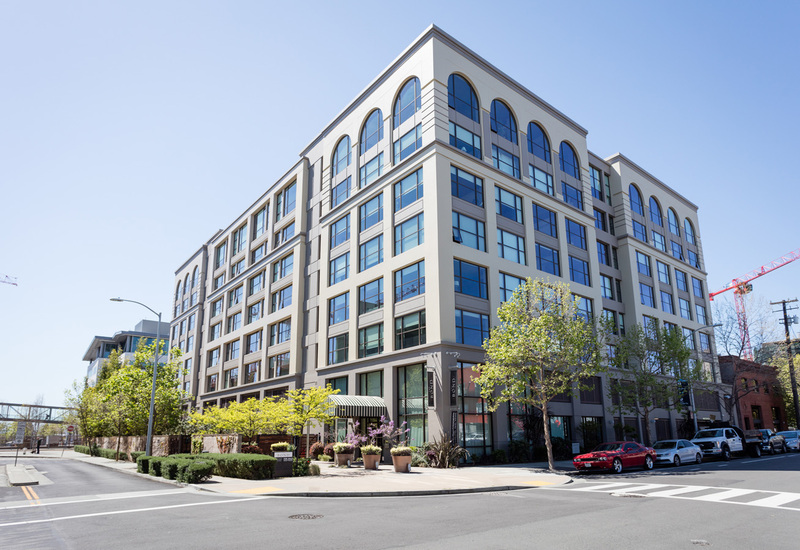 The Bond is near two BART stations, Amtrak, The Broadway free shuttle and the Jack London SF Ferry.